Please note wheel builds are NOT available on a NEXT day service but will be despatched within 7-10 working days, normally sooner. Add this item to your basket with the rims and hubs and your order will be combined to form a very high quality wheel built to our master wheel builders exacting standards. Brompton rear wheel build with Brompton plain gauge 13g spokes. 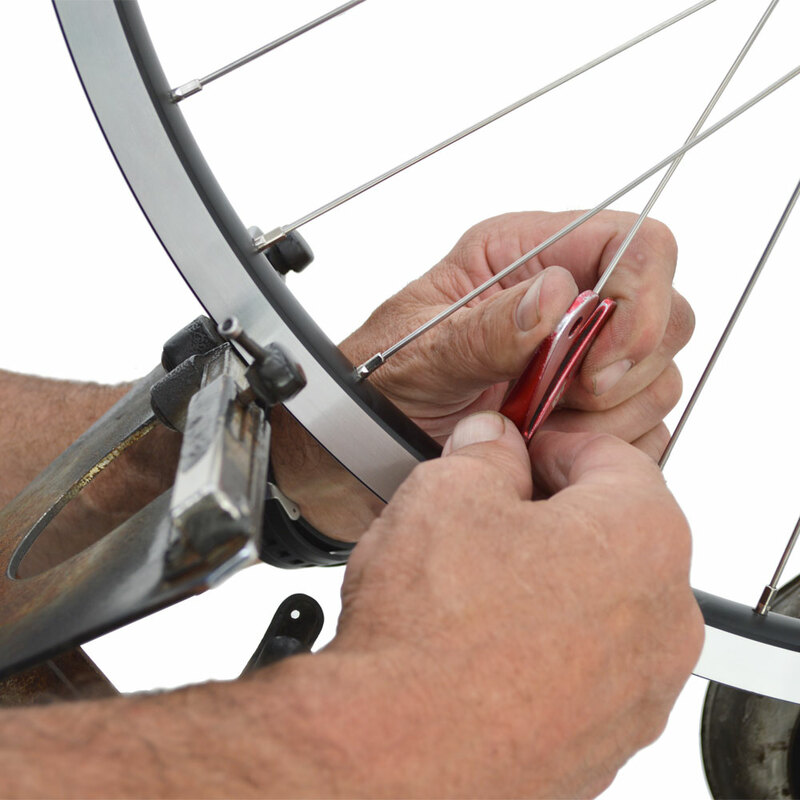 We can re-rim your current Brompton wheel if you send us your current wheel or hub. This build is only suitable for Brompton rear wheels, for front wheels please use our normal build #46573. Brompton Wheel Rebuild - Any Idea How Much The Shipping To Germany Would Be? Hello, I am considering sending my rear wheel to you for a rebuild as it might be cheaper than having it done here in Germany. Any idea of your shipping costs? Also could I just send you my wheel, and thenyou tell me what rim I should buy and I order It through your online shop? Thanks for any info you can give me. Currently shipping to Germany stands at a price of £14.00. Yes you could send us your wheel and we would advise you on which rim to purchase.